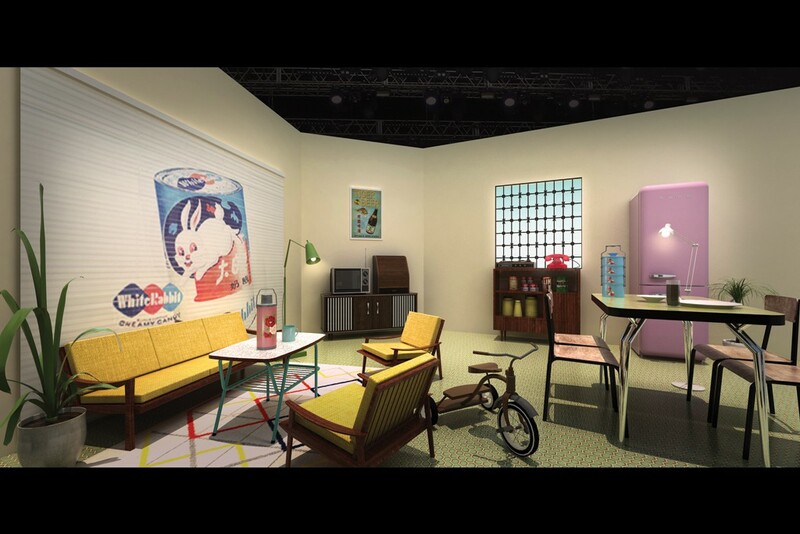 Have you ever wondered what it would be like to sleep over at the Esplanade Theatre? 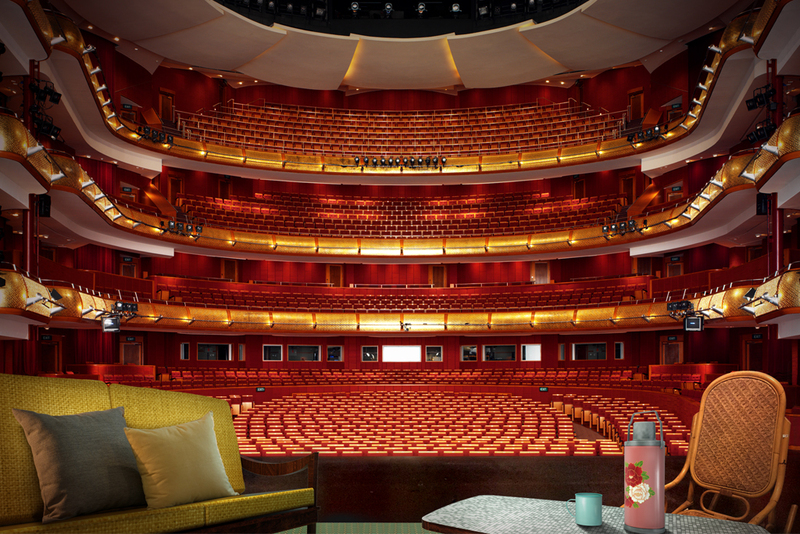 Thanks to Airbnb, four lucky people will get to have the coolest staycation ever at the performing arts centre, sleeping on the stage of the theatre itself. The SG50 contest — titled “SG50’s Biggest Fan” — blows all others out of the water, and only requires you to submit a short video of up to 15 seconds wishing Singapore a happy birthday. 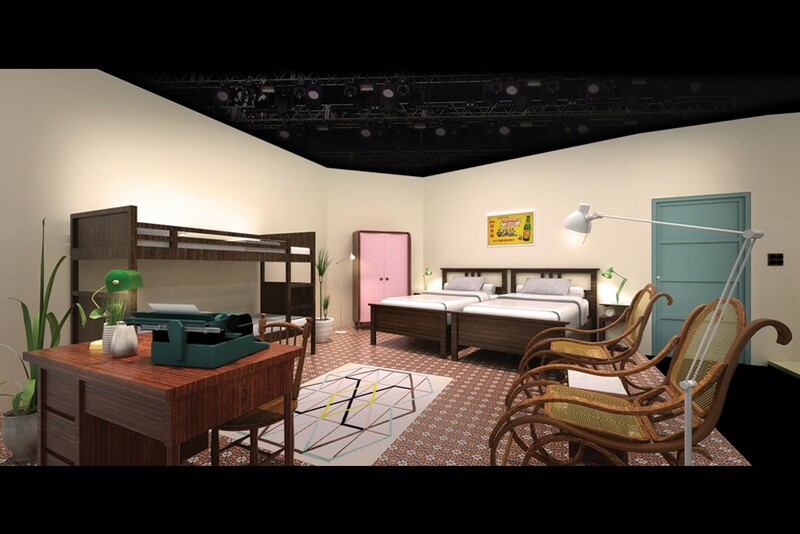 The person behind the most creative entry will be able to bring three loved ones with them to sleep on a renovated Esplanade Theatre stage, elegantly designed to remind guests of a 1960’s Singapore. It’s like sleeping on the set of the Lee Kuan Yew musical — or having the best seat in the house. Other than being able to sleep on the Esplanade stage, the winner will also enjoy a programme that includes learning basic joget steps in traditional Peranakan costumes from the Main Wayang Company, a behind-the-scenes tour of the Esplanade, a culinary experience at the Esplanade rooftop, and even four seats at the 2015 National Day Parade. 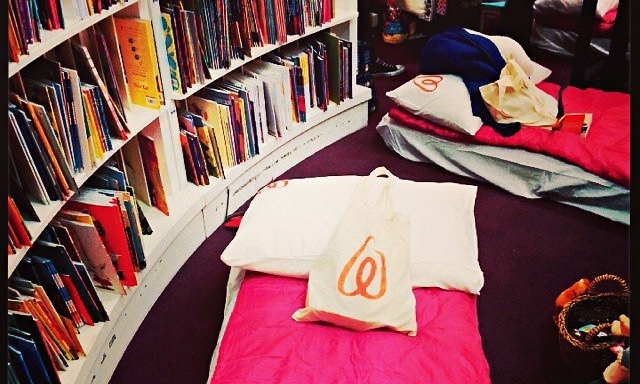 As if sleeping over in a theatre isn’t enough of an experience. 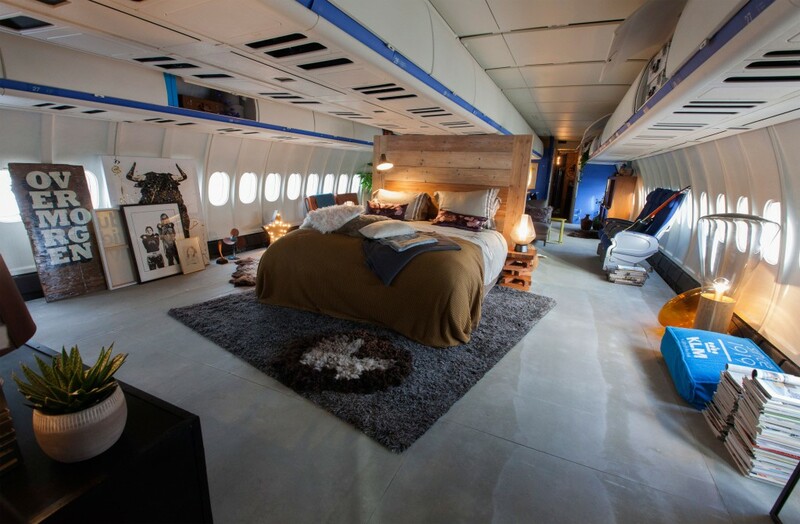 This isn’t the first contest of its kind: Airbnb has had a track record of organising out-of-this-world sleepovers around the globe, with notable sleepover venues including IKEA, Waterstones, and even on a KLM aircraft. 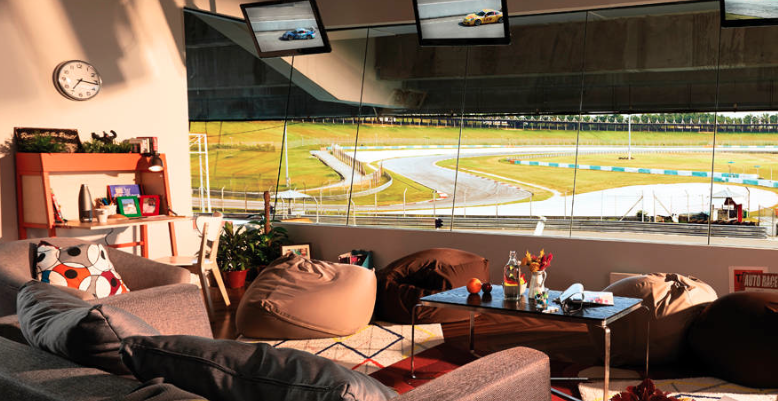 A little closer to home, Airbnb also held a similar contest in Malaysia, letting F1 fans sleep in the grandstands of the Sepang International Circuit (SIC) for the 2015 Formula 1 Petronas Malaysia Grand Prix. You can’t doubt for a second that this experience will be anything less than amazing. To enter, find out more information about the contest here. May the odds ever be in your favour!